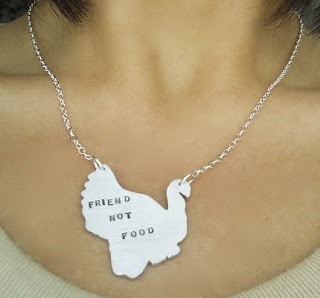 I thought I'd share some lovely etsy finds that spread some turkey day spirit! 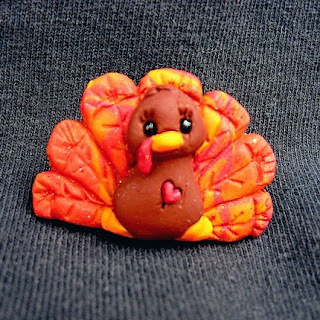 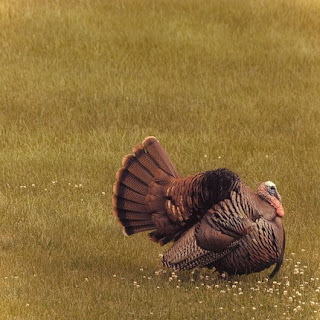 Enjoy your holiday and your turkey! 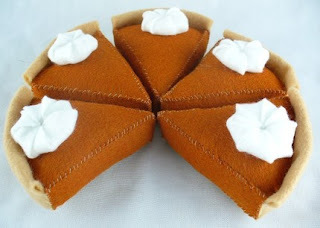 As for me, I will be enjoying another slice of pumpkin pie!